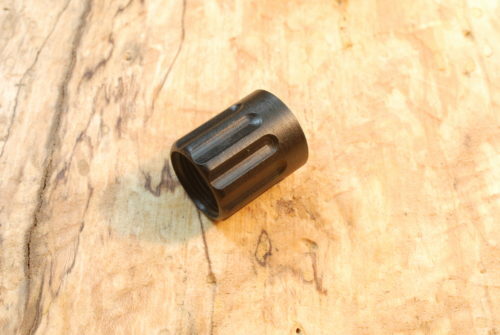 The Barrel Extension fits 1/2″-28 threaded barrels, when installed it extends the barrel length by .7″ (approximately 3/4 of an inch) to get that little extra length you need for some suppressors and devises to clear the hand guard. 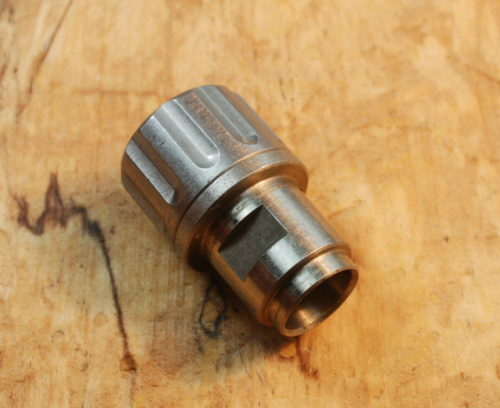 Hughes Precision makes the pieces fit. 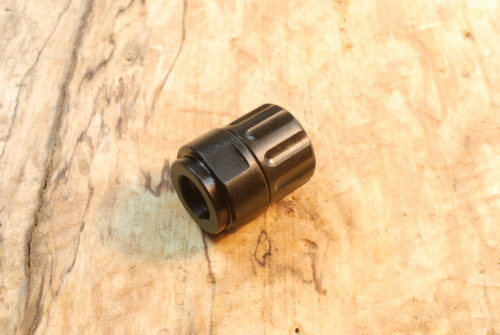 This extension adapter will give you the extra length in front of your hand guard allowing you to mount sound suppressors or muzzle accessories that use 1/2-28 U.S. standard threading . 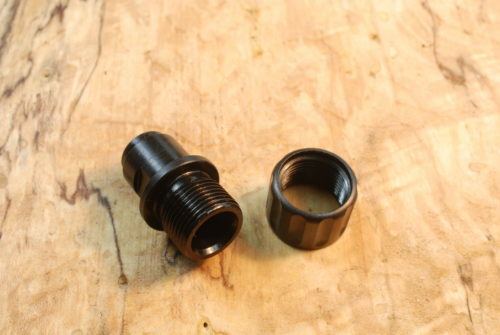 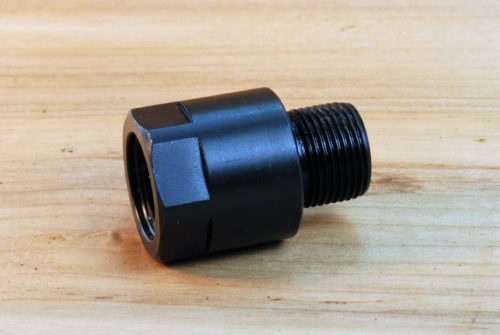 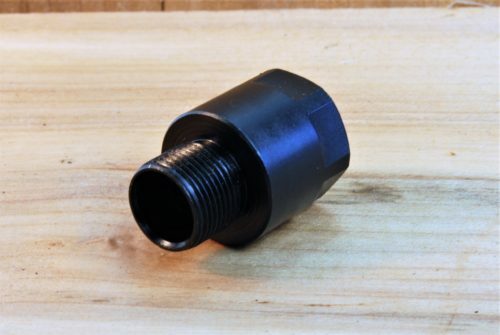 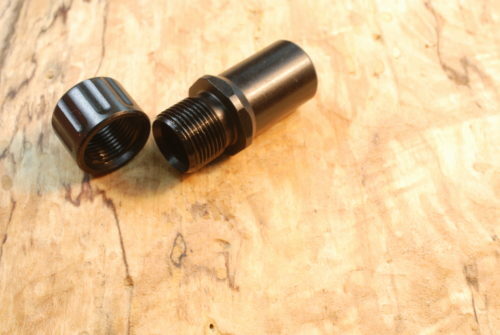 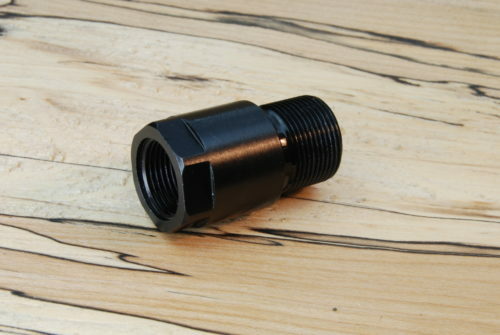 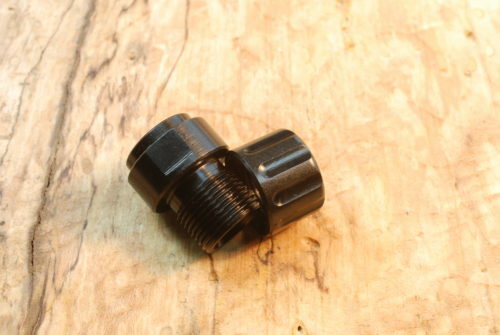 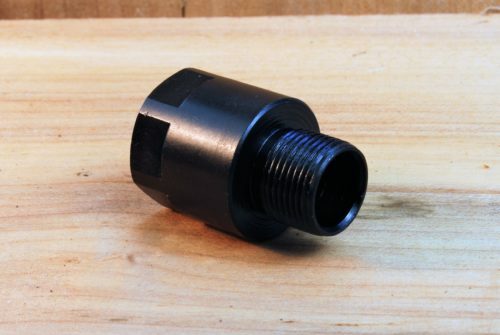 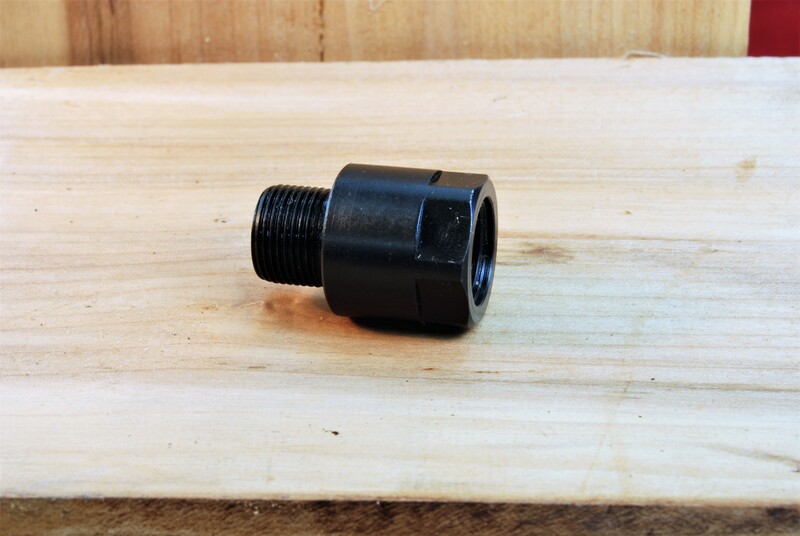 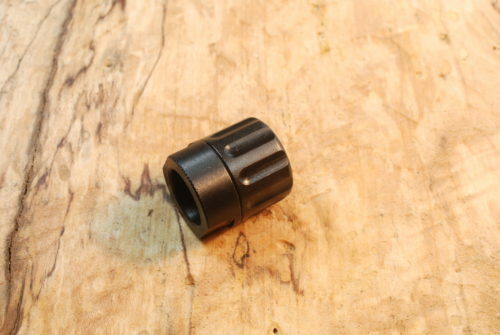 The Hughes Precision Threaded Barrel Adapter Extension is precision made to ensure concentricity and axial thread alignment key in avoiding dangerous baffle strikes. 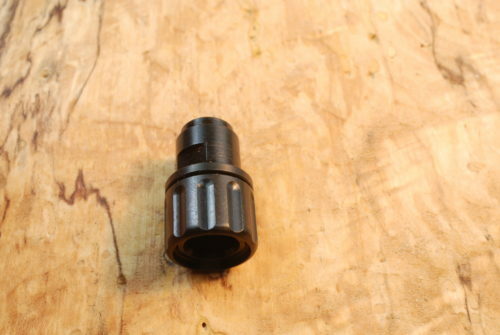 For use with cartridges up to and including 9MM & .357 caliber. 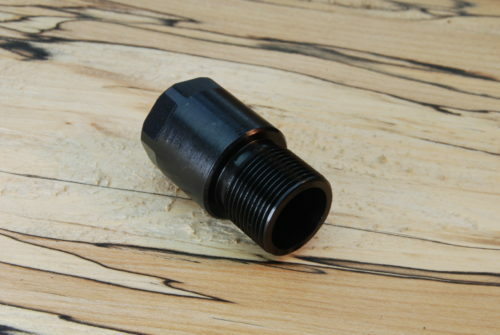 Manufactured From High Quality Alloy 4140 Chromoly Steel With Black Oxide (blued) Finish. 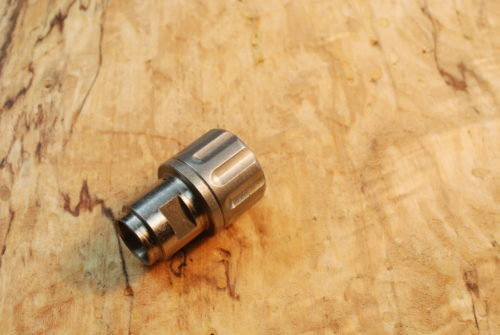 We only make parts for the shooting sports.